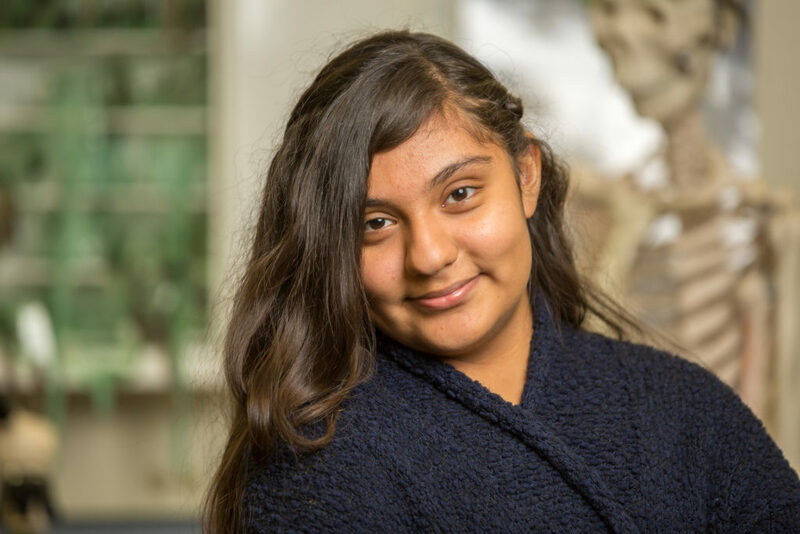 Marycarmen is a 6th grade student who dedicates her time to making sure she gets through school with good grades. 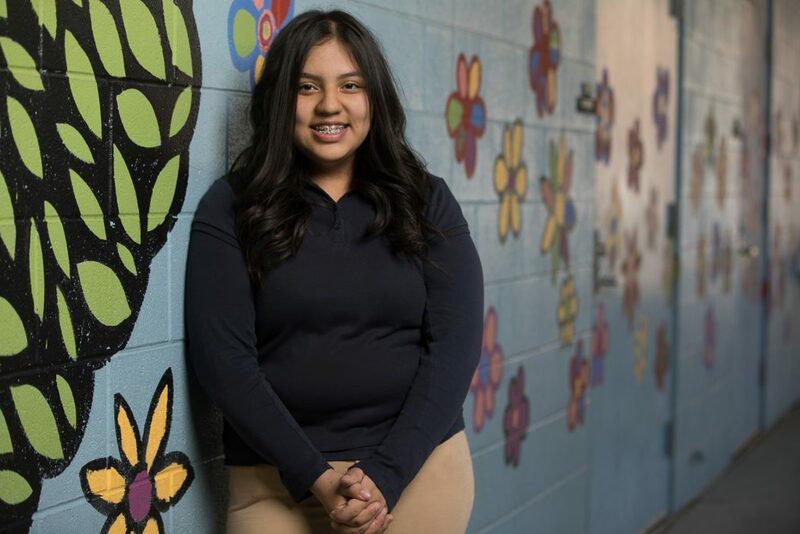 Marycarmen plans to be the first person in her family to graduate from high school and go to college. 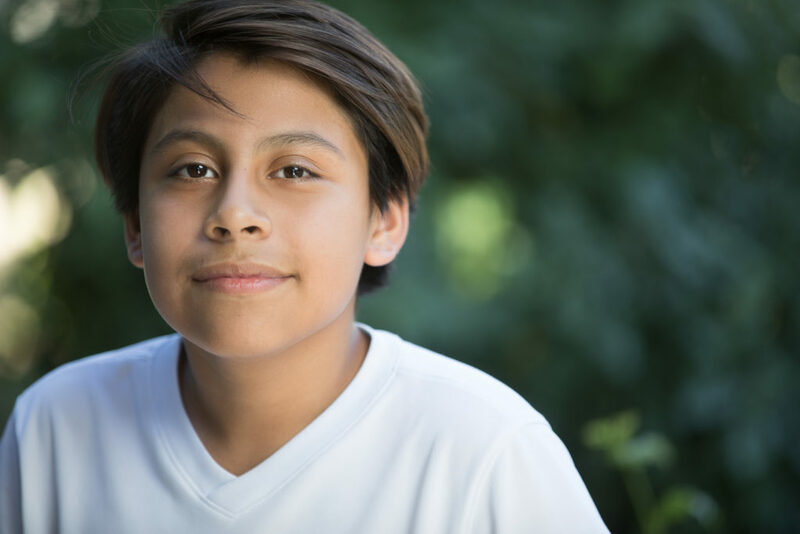 Marycarmen dreams of attending a top-ranked Law School program and becoming a successful lawyer, so that she can help those who cannot help themselves. What lesson have you learned the hard way? One of the things I’ve learned the hard way is to not be so materialistic. I used to think that having new things like the newest phone or a pair of shoes would make me happy. Over time I’ve learned that those things don’t last. What is more important to me now is having experiences and creating memories. Those things are important because of the people around me, my family and friends. Something I do well is working towards the things I want. I’m dedicated to putting in the effort to achieve the things that are important to me. I’m interested in being an entrepreneur and I know it’s going to take multiple steps to get there. If I want to go to college I need to get good grades. If I want a car, I have to work for it. Making money so that I can take care of my parents and improve my life and my family’s lives is important to me. 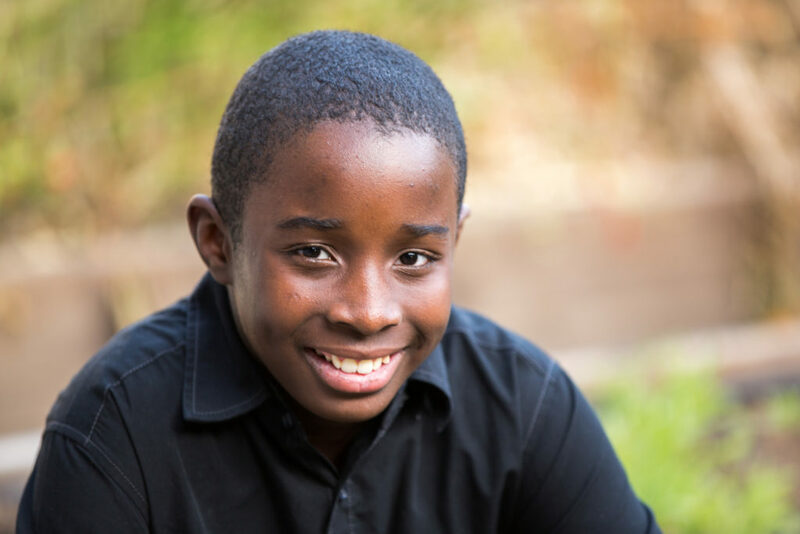 Ke’onte is a 6th grader who looks forward to graduating from high school so that he can look back and say, “Hey, I did this myself!” Ke’onte dreams of playing basketball at UCLA, then becoming a professional basketball player. I want to be a lawyer. I am 13 years old. I like to skateboard and draw realistic drawings like eyes and faces. I don’t really like reading. I love to watch Netflix especially 13 Reasons Why and Riverdale. I love to letter and try out different fonts, especially graffiti style. I want to go the University of Pennsylvania for college. 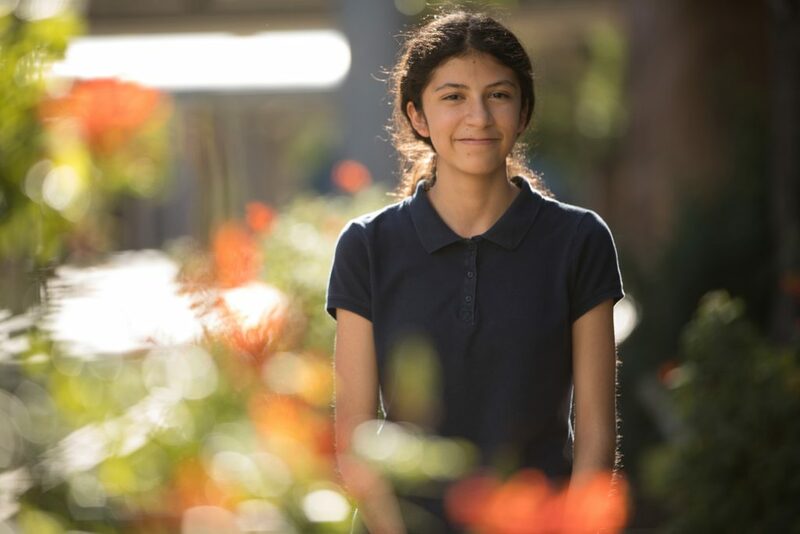 Gaelyn’s goal is to graduate from high school with straight A’s. 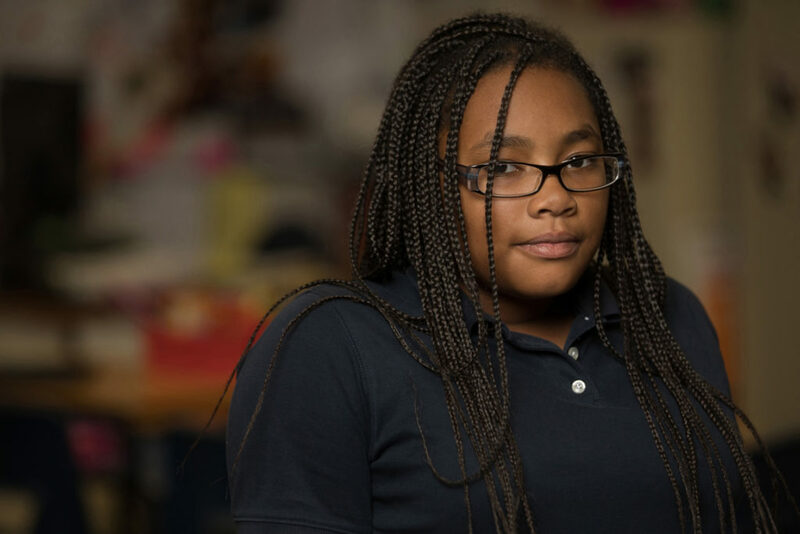 She works hard in school to make her parents proud, and in hopes of doing great things in life. 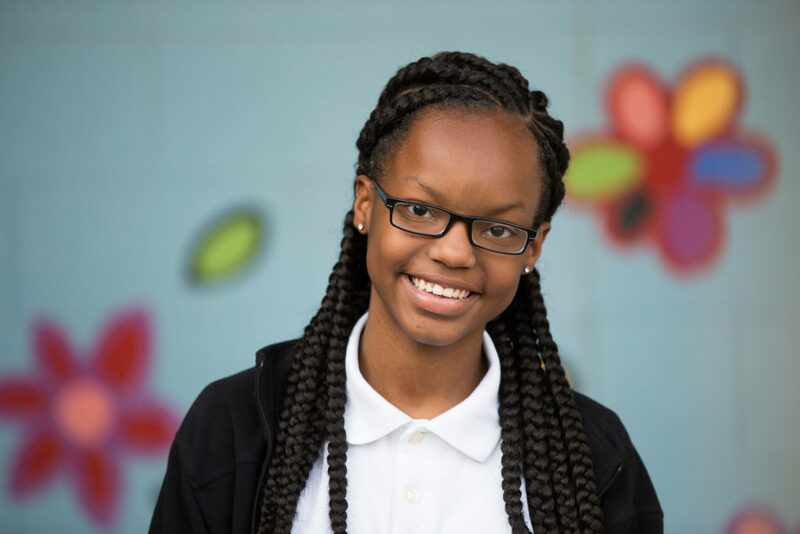 Gaelyn’s dream is to earn a medical degree from Louisiana State University and become a surgeon. Gaelyn is determined to put in the work to find the cure for cancer. My name is Daniel and I am 13 years old. When I finish with school, I want to be a video game designer. 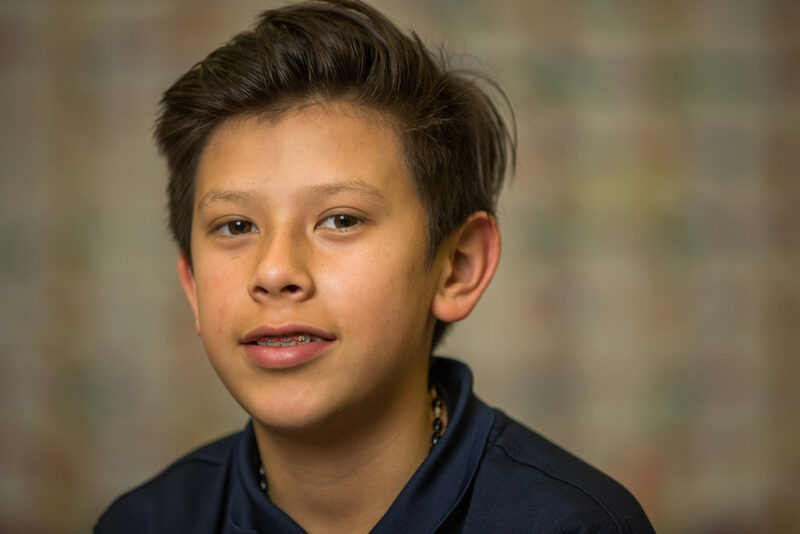 I like to play soccer, video games, and my favorite subjects are math and history. I’m in 8th grade, and I am 13 years old. Q: Where in the world would you love to get lost? A: Hawaii. Because it has volcanoes and so many beautiful beaches. They also get to wear hula skirts. I am 13 years old. I want to be a video game designer. I have a twin (and she’s in the program too!!!). I like to go on the computer and play lots of video games like war and adventure games. I love to read and listening to music. Erin Hunter is one of my favorite authors. As for music, I listen to dub step. I love to sleep. Three things that I can’t live without are my family, friends, and music. My family and friends are important because they keep me grounded and help me learn from my mistakes. I don’t know what I would do without them. Music is important to me because it keeps me calm and allows me to express myself. The best part about being involved with Core is….? For me, the best part of being in Core is making new friends and helping others. I think it’s important to give back to your community because it makes the community a better place to live. Spreading kindness and helping others makes me feel better about myself and helps me to grow. I can also always get help with tutoring if I need it. I am 13 years old. After high school, I want to pursue dentistry. I love to play sports like basketball and football. Some people say I’m really fast. I’m the second tallest person in my family. I’m afraid of heights. If I could have any pet in the world, I would have a wolf. 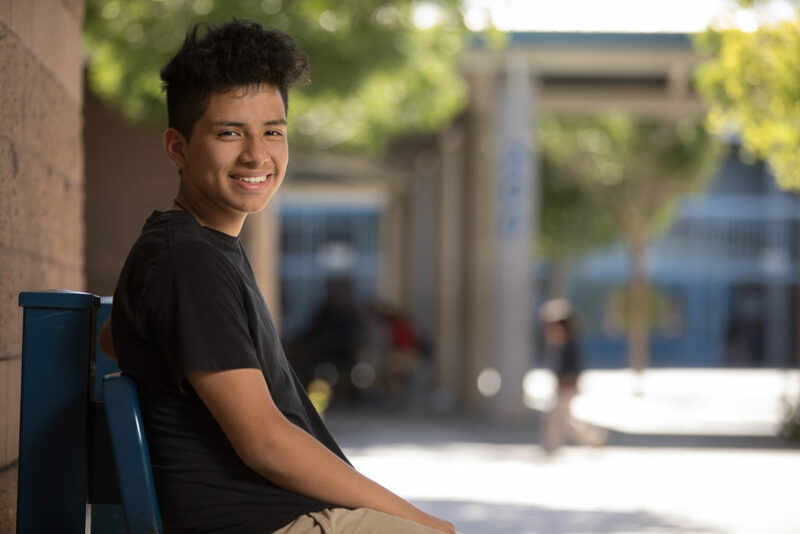 Carolina is a hardworking student who plans to graduate from high school with straight A’s. 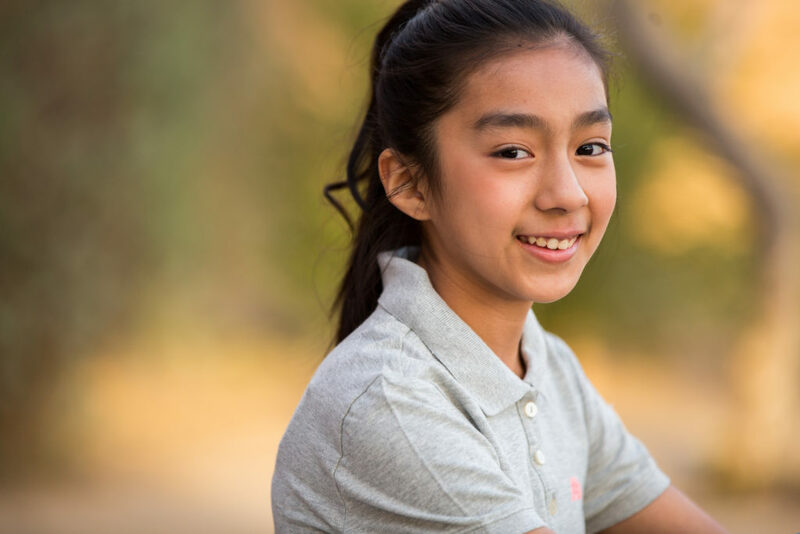 After high school, Carolina wants to be a professional ballerina and provide for her family. Carolina dreams of dancing with the Joffery Ballet Company and the Alvin Ailey American Dance Theater. Carolina also aims at making it big on Broadway and becoming famous. 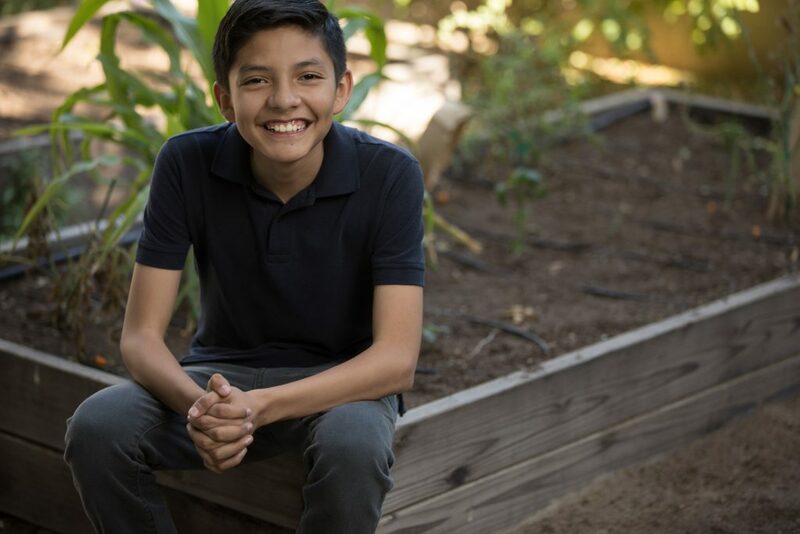 After graduating from West Prep Academy, Ivan plans to attend Duke University as a student-athlete and earn a medical degree. He is committed to bettering himself as an individual and supporting his family, as they did for him. 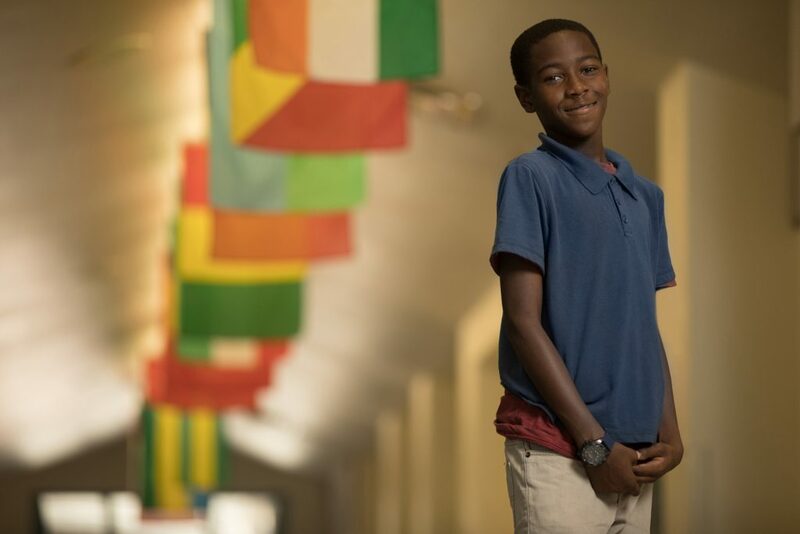 Sixth grader Dmonta’s top priority is graduating from high school, followed by joining the Army and serving his country. After the Army, Dmonta would like to attend UCLA and earn a degree in criminal justice, and then become a police officer. 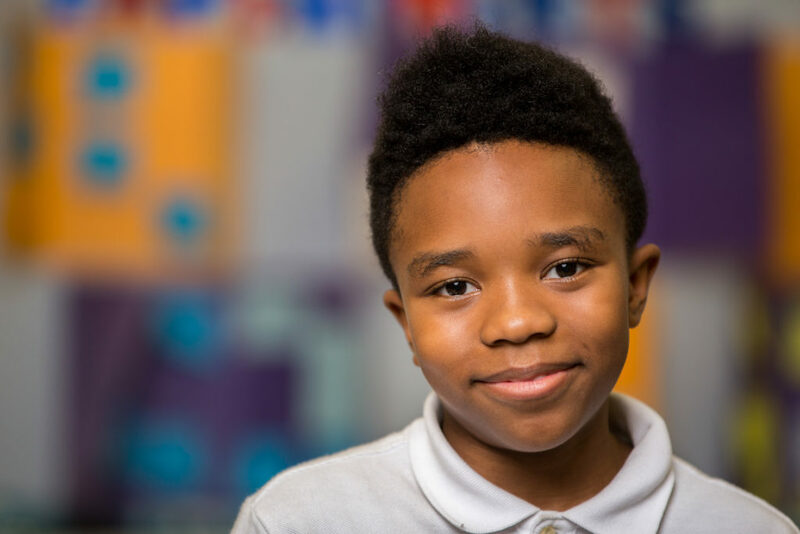 Dmonta wants to be a responsible adult who makes an impact on society.